Rochiel Wallers has consulted for Hilton Hotels, Top Fortune 500 companies and numerous individuals worldwide. Rochiel is the CEO and Founder of Feng Shui Design Solutions She is a Holistic Interior Decorating Specialist and a Certified Feng Shui Consultant who has been helping clients create meaningful and harmonious environments for their homes, businesses and large scale building developments worldwide since 2005. Her in-depth consultations have received the best reviews for positive results and client satisfaction on YELP. Rochiel Wallers is the author of “The Secret of Feng Shui Living” which has become a popular book worldwide and is available by clicking HERE. Rochiel has been studying environmental psychology and has been certified in numerous schools of Feng Shui since 1995. She is a graduate of the Feng Shui Institute of America (FSIA). She has trained in building biology, Traditional Classical School Feng Shui, Land Form, Pyramid Feng Shui, (BTB), Western School Feng Shui and Compass School Feng Shui, further combining her research and education background in both the Eastern and Western Feng Shui philosophies. Rochiel’s mission is to design meaningful environments that inspire positive change and harmonious living that empower and enrich her clients’ businesses and personal lives. Rochiel has consulted for Hilton Hotels, Architects, Health Facilities, Law Offices, Chiropractic Offices, Spas, Dental Facilities, Restaurants, Resorts, Financial Buildings, Retail Stores, Insurance Offices, Real Estate Agent Offices, Land Developers, Custom Home Builders and serves numerous Residential Clients Worldwide. Rochiel Wallers achieved “Red Ribbon Feng Shui Professional Status” in the field of Feng Shui while an active member of International Feng Shui Guild (IFSG). Red Ribbon Professionals have further demonstrated Feng Shui knowledge, as they must pass an extensive comprehensive assessment test of universal topics that ensures clients of their Feng Shui skills. Her extensive training in the Feng Shui field is combined with environmental psychology, building-biology, PSYCH-K®, primary imaging, sacred geometry, psychoneuroimmunology, quantum physics, muscle testing, and cultural anthropology, just to name a few. These are cutting edge techniques based on scientific research. It helps to reveal an individual’s reactions both positive and negative to their living and working environment. Her extensive knowledge contributes to her demand and expertise in the fields of Holistic Interior Design and Feng Shui. 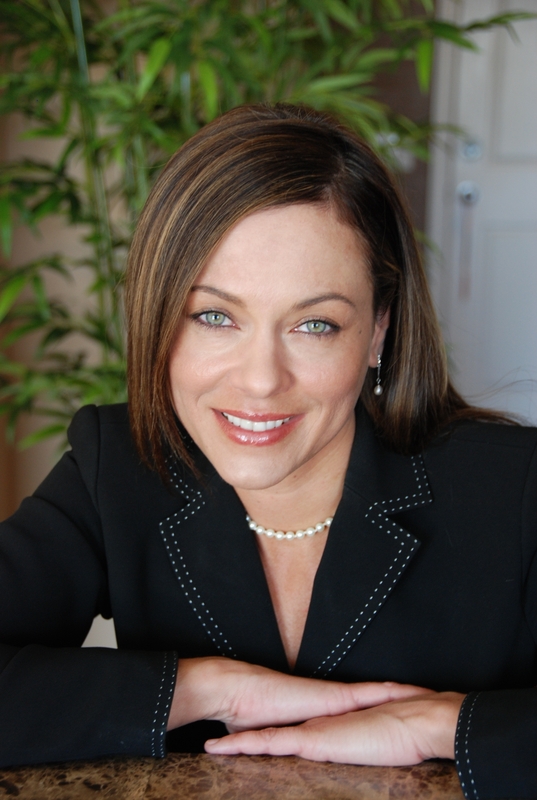 Rochiel is an Award Winning Real Estate Agent and is an active member of the Holistic Chamber of Commerce. Her goal is to provide the most effective consultation for her clients, known as the science of the “person-place connection.” The person-place connection is centered on a clients unique responses within their environment and how best to support their individual needs and well being. Her diverse educational background is centered in One Goal, GETTING THE MOST POSITIVE RESULTS for her clients! Her many years of real estate experience combined with her extensive knowledge of environments, Feng Shui and Home Staging allows her to properly advise other real estate agents in techniques that help to sell their properties for the best possible price and terms through her Virtual Home Staging Consultations. Click Here if interested in a Home Feng Shui Consultation. Click Here if you are looking for an Interior Design Consultation. Click Here if interested in a Business Feng Shui Consultation. Click Here if you want assistance in finding the Best New Home to purchase. Click Here if you are an Architect or New Home Buyer interested in a detailed Floor Plan Analysis. Click Here if you are interested in a Virtual Online Home Staging Consultation. Click Here if you are interested in a Wall Color Consultation for your Business or Home. Click Here if your interested in a Blessing Ceremony for a New Home or Business.